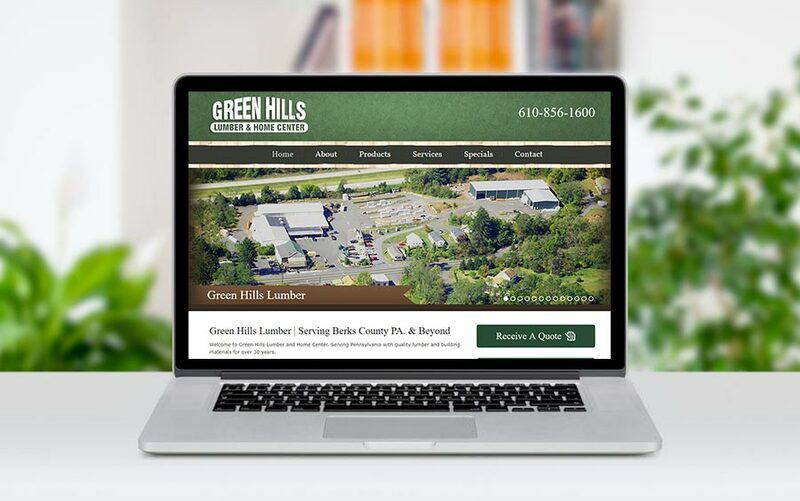 McQ Web Design was hired to resurrect Green Hills Lumber website which was non operational for quite some time. Our job was to redesign the site, and to work on search engine optimization so that the site would get ranked again in Google, etc. We came up with the intial design, and the company would be responsible for adding the content and products. THe project was completed in a short period of time, and rankings immediately improved. Thank you for all your work. The product pages will be great moving forward. I will reach out to you when we need more assistance.